A high curb appeal for any home allows it to be sold for a higher price in a short amount of time than homes with low curb appeal. Curb appeal is not about replacing things around your home’s exterior, but more about maintenance and beautifying. If your house looks well-maintained and beautifully landscaped from the street, it can add thousands to its selling price. Even if you do not plan to sell your house, you would still want to live in a well-maintained, beautiful home. 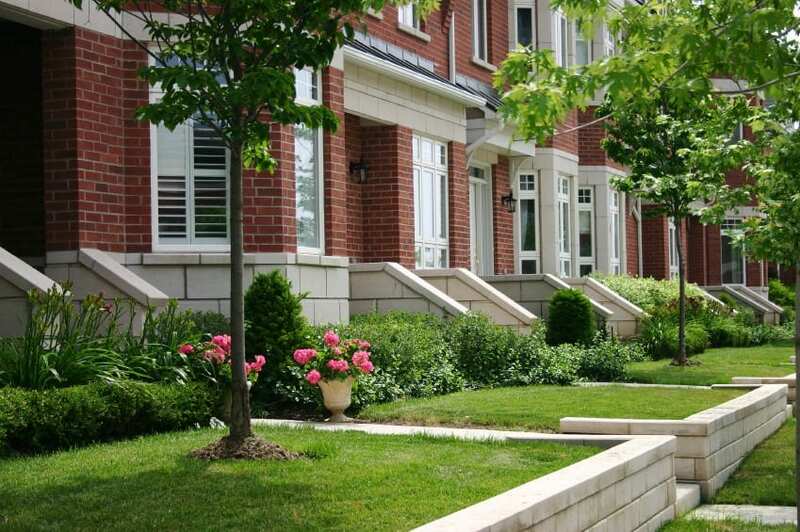 Below are some curb appeal tips to beautify your home. Wash your house. Regularly washing off the dust, mildew, and grunge off of your home’s exterior will not only keep it looking clean and beautiful, it will also prevent possible damage to your house. A bucket of soapy water and a long-handled, soft-bristled brush can easily get the work done. Or you can also hire someone to power wash your house. Make sure you also clean your windows inside and out, and also sweep walkways and the driveway. Freshen up the paint. Peeling paint is a big eyesore. So whether you are getting your house appraised or just plan to live in it for a long time, putting on a fresh coat of paint makes your house look younger and appealing. Avoid exterior paint colors that are too much in contrast with other surrounding homes as this will mark down the value of your house. Maintain a well-manicured lawn. Pruned shrubs, weeded flower-beds, and fresh mulch are an instantly appealing feature of any house. By putting a crisp edge on garden beds, and keeping your grass green and properly mowed, you can make your house look immaculate. Put up a good fence. A picket fence in good condition with a garden gate adds visual punch to your house while also adding to its value. Getting a fence installed professionally might be a bit expensive, but it is well worth it when you consider it as an asset for your house for a long time. Add color and character. Some colorful touches look very attractive for a house. Pansies around a flower-bed surrounding your mailbox, a brightly colored blooming tulip border, a blue bench under a tree, a sophisticated mailbox, or decorative numbers all make your house look beautiful and make it attractive for prospective buyers. Do regular maintenance. Remember, all the things mentioned above require regular maintenance. You can buy the best paint or plant the most beautiful flowering shrubs, but they all need some TLC from time to time. Nothing looks worse from the curb than hanging gutters, missing bricks, peeling paint, or cracked windows. Make sure you inspect your house at least on a yearly basis and make repairs as needed to keep it looking its very best. Making your house look beautiful from the street need not require too much effort. Making good design choices and regular maintenance will pump up the curb appeal and make you a proud homeowner.